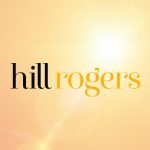 There’s no shortage of compelling reasons to consider Hill Rogers as the next destination in your career journey. 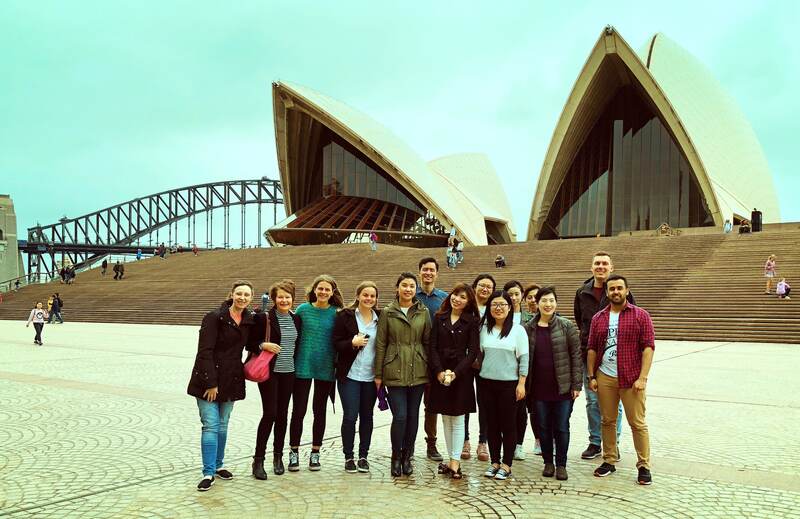 However for many of the aspiring graduates and young professionals we meet, one of the most dynamic opportunities stems from our partnership with the Morison KSi global network. 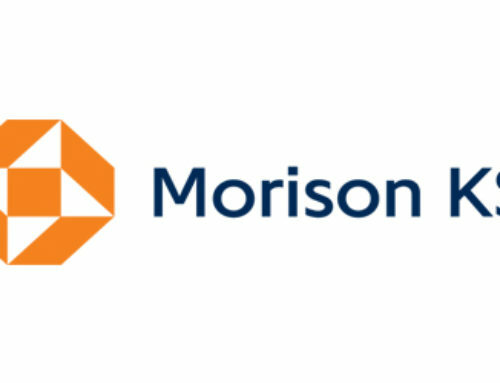 Morison KSi was created following the 2016 merger between KS International and Morison International. 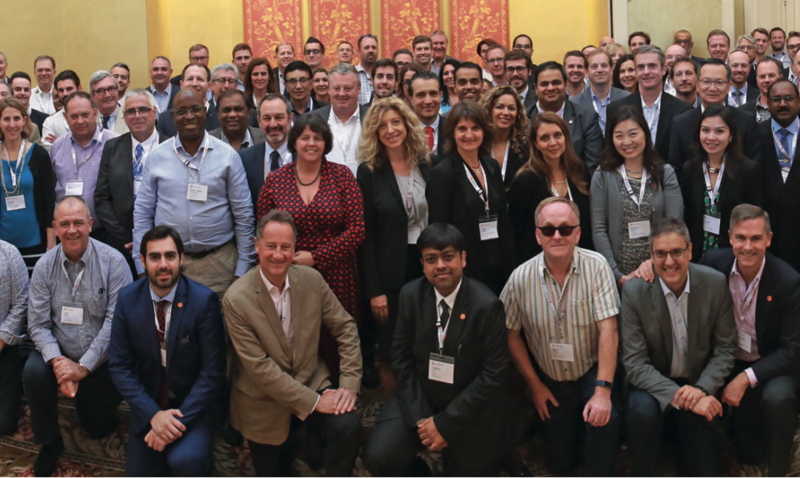 Today it’s a rapidly-growing international association of leading professional service firms, serving the cross-border accounting, auditing, tax and consulting needs of thousands of clients each year. 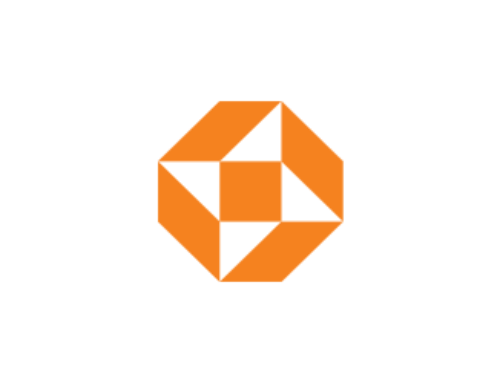 Currently the network comprises more than 160 member firms in over 85 countries, including Hill Rogers right here in Australia. 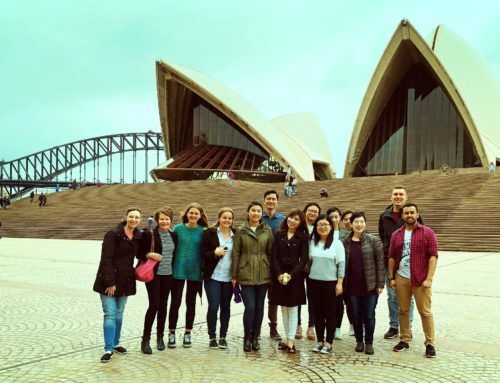 By way of example, Steve Kim, an Audit and Assurance Supervisor at Hill Rogers, has recently returned to Sydney following a three-month secondment with the Atlanta-based business advisory firm, Aprio, also a Morison KSi network member. As Steve explains it was a career-changing, and in many ways life-changing, experience. During his three month stay in Atlanta, Steve was able to work in client industries ranging from manufacturing to multinational software providers, entertainment and media, financial intermediaries and subsidiaries of several well known global brands. 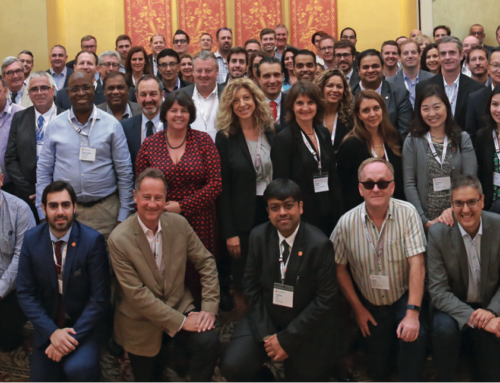 To learn more about the Morison KSi network and other career opportunities offered by Hill Rogers, please contact us here. You may also like to follow us on LinkedIn.